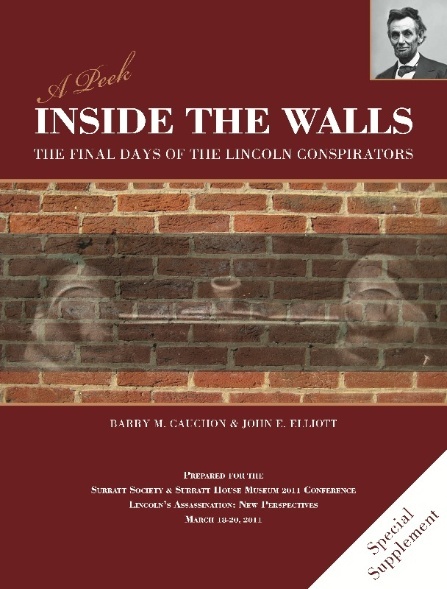 Actor John Wilkes Booth succeeded in his deranged mission of assassinating President Abraham Lincoln near the end of the Civil War, on April 14th 1865, but several other conspirators were not so successful – and were hanged because of it. 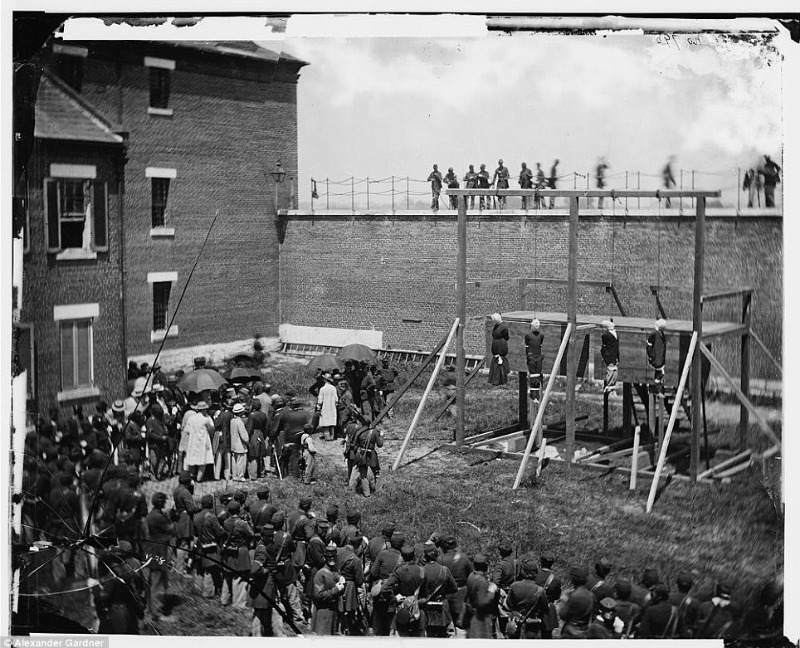 On July 7, 1865, four conspirators – Lewis Powell, David Herold, George Atzerodt, and Mary Surratt – were hanged by the neck at Fort McNair in Washington D.C at approximately 1.25pm. 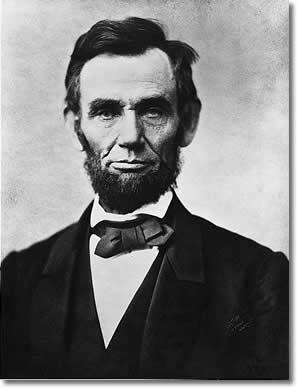 Their deaths were a culmination of a nation ravaged by war, bitter conflict, and the death of Abraham Lincoln. Powell's part in the conspiracy involved the attacking of Secretary of State, William Seward. Whilst he failed to kill anyone, he seriously injured several people on that terrible night. He later confessed that as soon as he had perpretrated his terrible crime, he fled repentant and horrified at what he'd done. The trial lasted for about seven weeks, with 366 witnesses testifying. 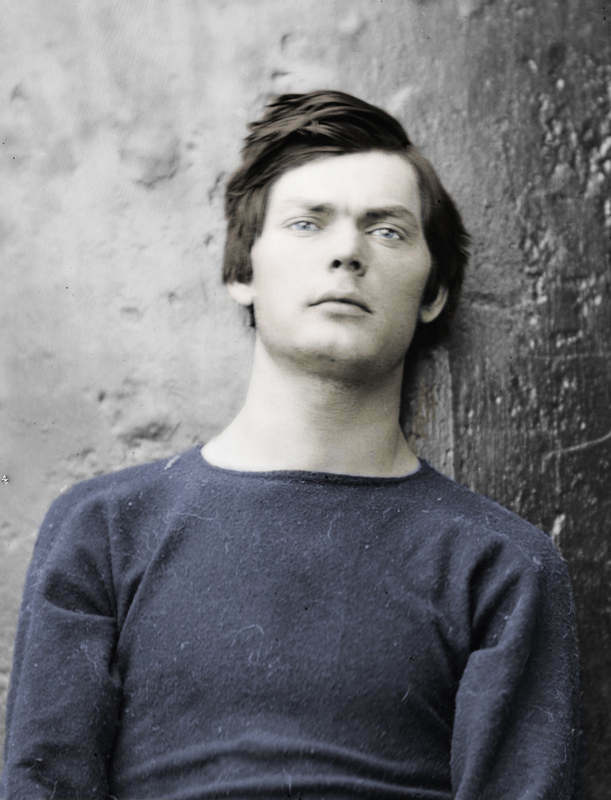 Lewis Powell, along with each prisoner, who was found guilty by the Military Commission, were lead out to the gallows in the prison yard with shackles around their wrists and ankles on the 100-degree heat. Powell was 21 at his time of death and described in an 1890 publication as ‘the stalwart, brutal, simple-minded boy from Florida.’ He was anything but, as history and the dedication of historians, would discover. 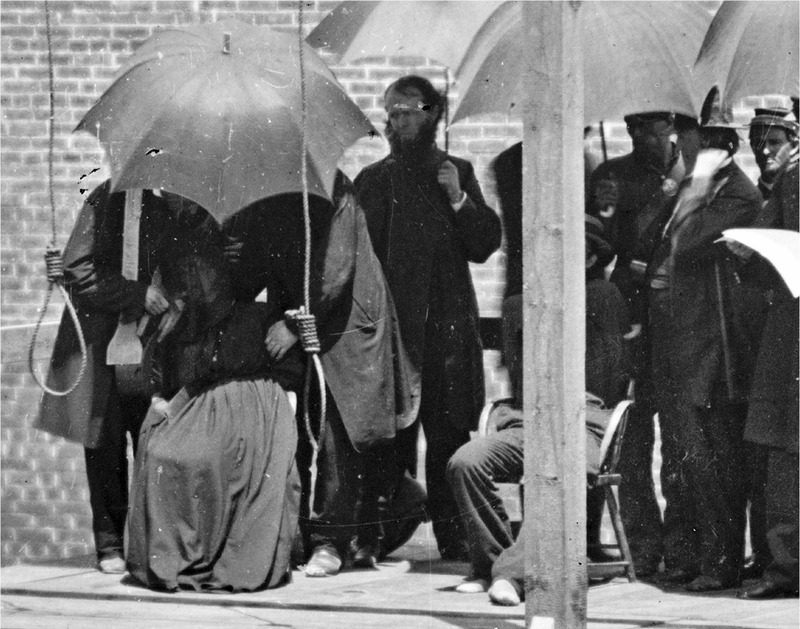 Photographer, Alexander Gardner’s pictures capture the grisly events of that hot July afternoon, photographing in some detail the empty scaffold with reporters and soldiers in the background waiting for the executions to commence. Then, Chief Executioner Christian Rath, along with the condemned, can be seen walking on the platform, and all but Herold are seated. After prayers were read to them by ministers, the ropes were set around their necks, and hoods were fitted around the prisoners’ heads. Gardner captures the moment just after the prisoners are dropped from the gallows. Around 1,000 onlookers watched for 25 minutes or so as the four conspirators hanged to death. Powell, due no doubt to his youth, constitution and strong, muscular neck, suffered the most. It took him nearly 5 minutes to strangle and his struggles and gasps for breath affected his Minister and Spiritual Advisor, Reverend Abram Dunn Gillette, so badly that he suffered sleepless nights for months. 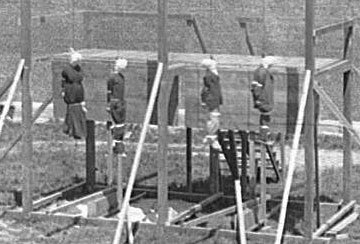 The lifeless bodies were then cut down, put in cheap pine boxes, and buried in shallow graves next to the execution site. Here Powell is seated wearing a straw hat to protect his head from the searing sunshine. 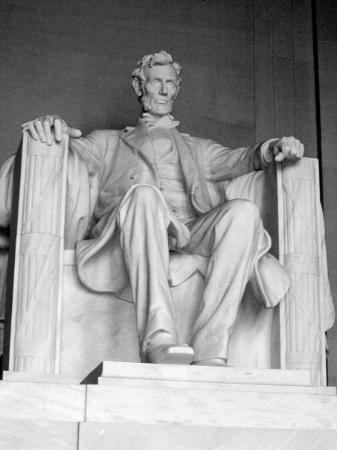 His hands are manacled behind him and he is looking upwards to the sky. 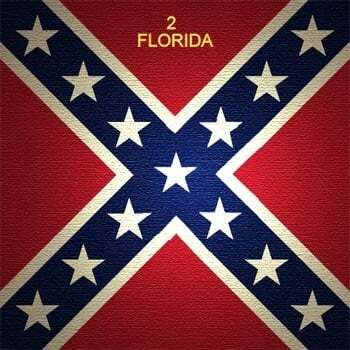 Reports stated that he looked often at the blue sky and clouds as though in contemplation of his fate or perhaps in remembrance of his family so far away in Florida.